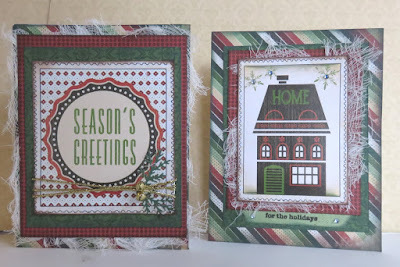 Blog Quick Quotes: Holly Jolly Inspiration with June! 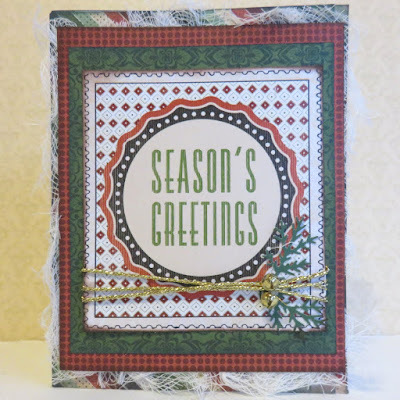 Holly Jolly Inspiration with June! Hello Quick Quotes fans, June here today hosting the blog. Hope you had a Happy Thanksgiving! 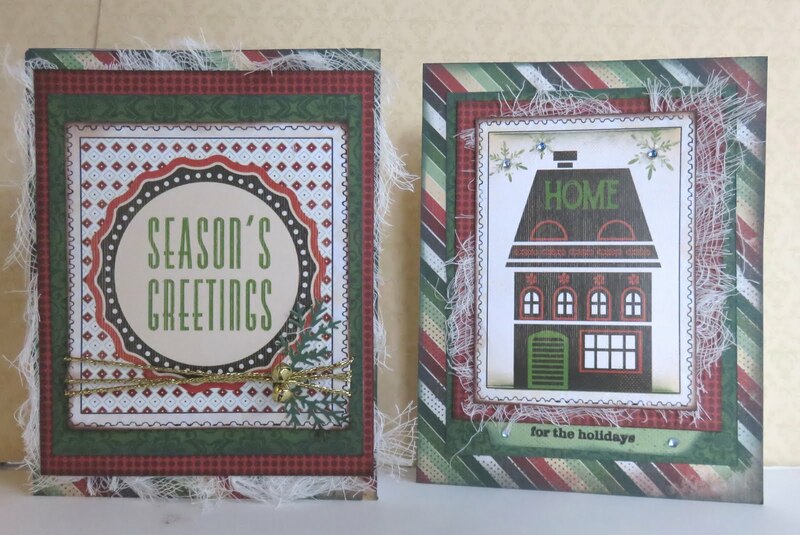 Have you seen Quick Quotes' new line "Holly Jolly Holiday" yet?! 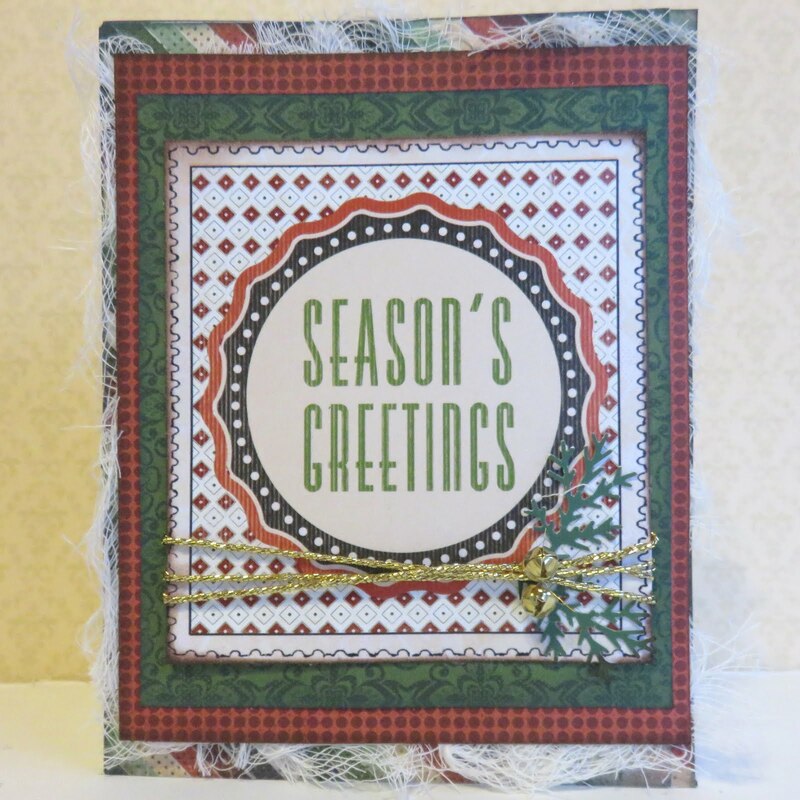 This collection is perfect for making fast and fabulous cards and pages! Today I am featuring Christmas cards using this line. 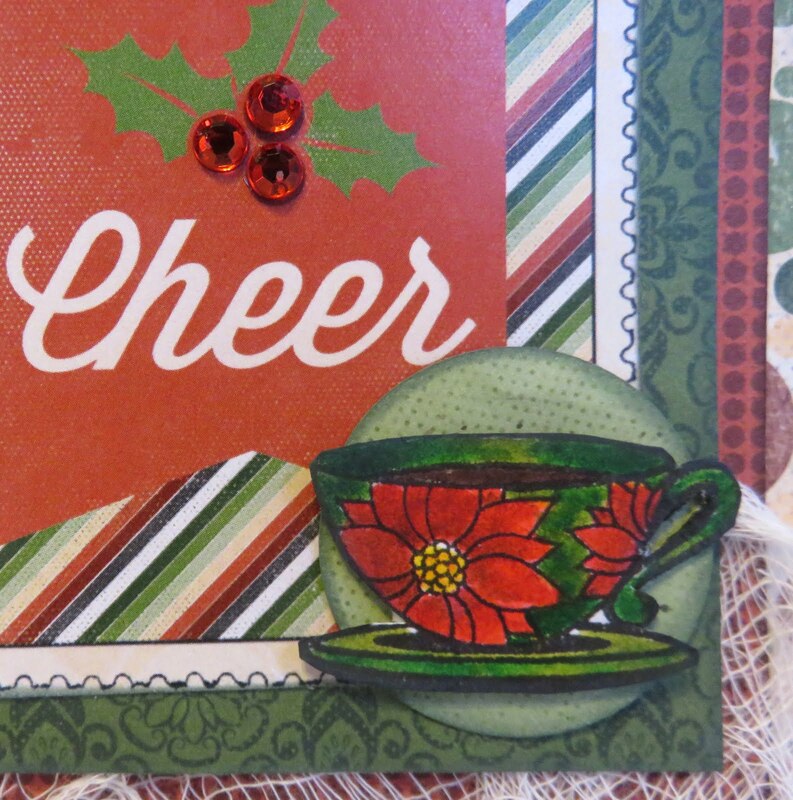 Trim one quote card from Holly Jolly Holiday 500 and edge with Mahogany PowderPuff Chalking Ink. 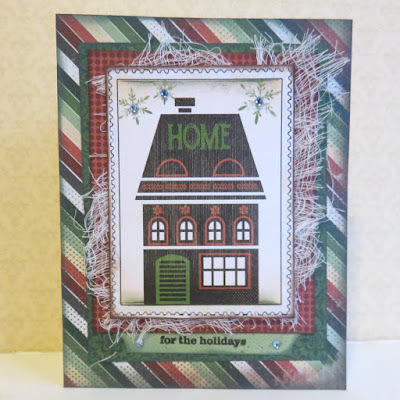 Mat card with Holly Jolly Holiday101 (green), edge with Slate PowderPuff Chalking Ink. 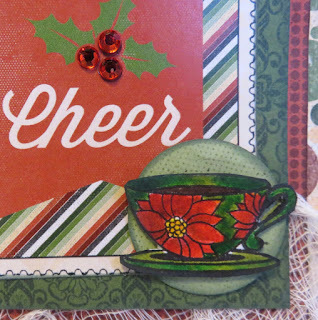 Mat that with Holly Jolly Holiday102 (red), edge with Mahogany PowderPuff Chalking Ink. Adhere to 5.5" x 4.25" Holly Jolly Holiday 101 (striped), edge with Slate PowderPuff Chalking Ink. Adhere to white note card. Optional - dress cards up using cheesecloth, gems, gold thread or bells. Also, there are a few more days to join our Quick Quotes November Challenge "Anything Goes!" You can find all the details here.